Technological advancement is a constant in every industry. Naturally, when a new technology hits one industry, it trickles down to the others due to their inter connectedness. It happened with the internet, cloud technology, artificial intelligence and now, it is happening with blockchain technology, too. From solving provenance issues in food supply chains, and logistics systems to fixing the carbon credit system, this new solution has ound its way across industry borders. Now, the telecommunications industry is set to be its next major adopter with several exciting projects. Smartphones and other communications devices have become an essentialt part of everyday life for millions of individuals globally. The sector has come a long way from the days of landline telephones to the lifestyle-oriented mobile phones of today. Now, several phones come with apps that cater to their owners’ needs from banking to even work and healthcare. According to a recent report by Market Watch, blockchain will add as much as $1 billion in value to the telecommunications sector by 2030. This figure is not surprising, considering the new use cases for the technology, including blockchain-powered mobile phones and telecommunications security. Both old and new firms are taking big leaps towards widespread disruption in the sector which is currently ruled by giants like Apple, Samsung, and AT&T. One such firm is Sirin Labs, a fast-growing blockchain telecommunications startup. Sirin Labs is a Swiss smartphone developer firm, focused on implementing blockchain technology in the telecommunications aspect of everyday life. The firm envisions an advanced future of communication involving cryptocurrency and blockchain technology. One in which they become so common that they are inseparable from the technology industry as a whole, just like the internet. 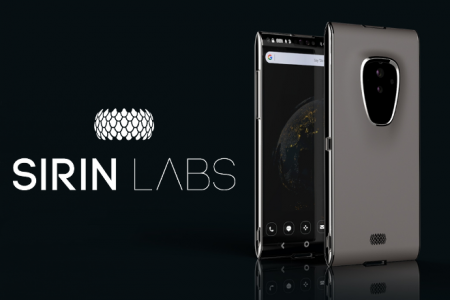 Sirin Labs has continued to work towards bringing this vision to life. In May 2016, they released “Solarin,” a smartphone which boasted high-security levels and encryption as well as other impressive features. It was specifically tailored to the needs of international business travelers and financial professionals who value their privacy no matter the cost. Upon launch, it sold for the jaw-dropping price of $16,000. One of the most attractive features of the Solarin smartphone is an external switch at the back of the phone which turns on a message encryption mode. When in this mode, the phone is disconnected from many software and hardware features. Like many, Sirin Labs saw how blockchain technology could change the way telecommunications is traditionally done. The firm also saw the issue of compromising security for design simplicity and took on the challenge with the creation of their pilot phone. They realized that both simplicity and security play essential roles in cryptocurrency adoption. Simplicity, because the technology is already incredibly complex and any additional complexity will merely discourage the user. Security, because most blockchain projects deal with digital assets that can be stolen from the digital wallets they are held in. 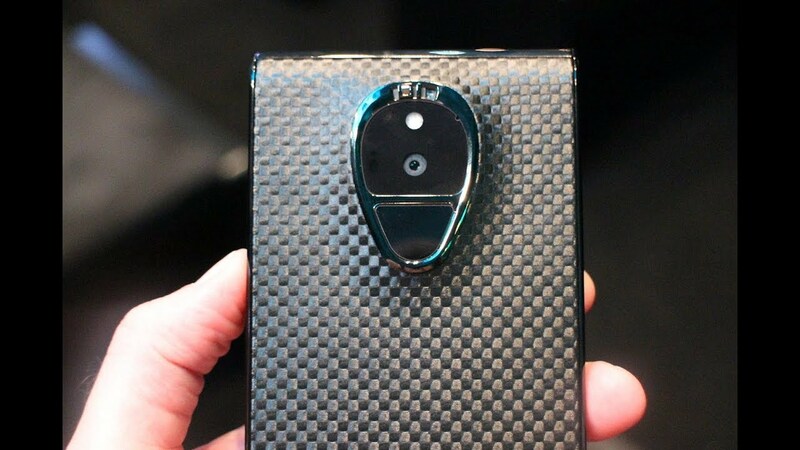 With this in mind, Sirin Labs took a different direction after the release of the Solarin phone. Because targeting only high-net-worth individuals will not encourage mass adoption of blockchain technology, the company is working on creating a new smartphone. This will cater to the mass market of cryptocurrency and blockchain enthusiasts and users while also implementing the functionality of regular smartphones. 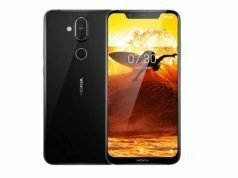 The phone, known as FINNEY, will be on par with other smartphones in the aspect of pricing and functionality. 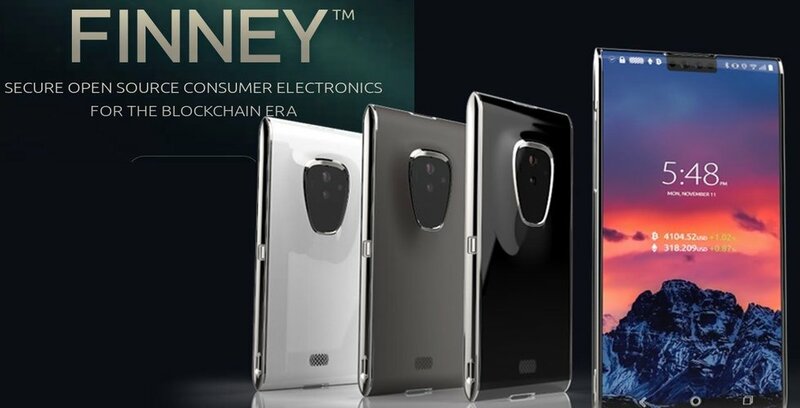 The FINNEY smartphone that Sirin Labs is currently creating will use the Sirin OS, just like its predecessor– Solarin. The operating system which is a Google-certified fork of Android is optimized for high security– a highly sought after feature in the blockchain and cryptocurrency industry. It will also serve as a medium through which Sirin Labs can simplify and streamline the blockchain navigation process. This way, anyone will be able to do it easily. The phone will contain a cold storage wallet where the owner can securely store their cryptocurrency, similar to any normal hardware wallet like the Ledger Nano S. The wallet will be entirely disconnected from most of the hardware and software functionality of the phone. It will also have an external power switch for security purposes. This will ensure that only the smartphone owner can access their wallet. To fund this ambitious yet exciting project, Sirin labs raised $157.8 million during an Initial Coin Offering (ICO), conducted in 2017. Majority of the fund, amounting to an estimated $110 million, was raised within the first day. This shows the amount of interest that the prospect of a blockchain-based smartphone has piqued within the community. The release of the FINNEY will likely show the public’s willingness to leave centralized models and services behind. 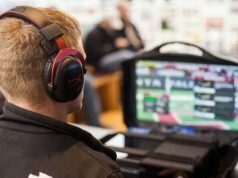 The phones, which are scheduled for a November 2018 release, will cost $999 per unit and can only be purchased with Sirin’s cryptocurrency asset. The popular Taiwanese consumer electronics giant has revealed its plans to develop a blockchain-powered phone. The smartphone, known as HTC Exodus, will support networks such as Bitcoin, Ethereum, Dfinity and Lightning Networks amongst others. These protocols will work seamlessly with the phone’s hardware to create a good user experience. 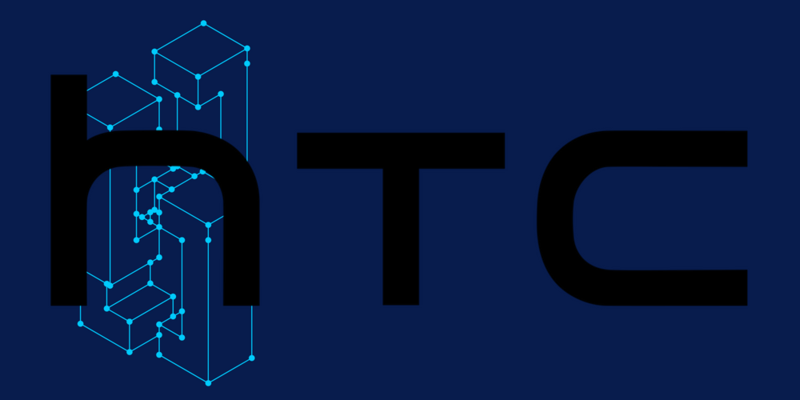 Similar to the FINNEY, the HTC Exodus will reportedly come with embedded universal cryptocurrency wallets and a secure hardware enclave. One of HTC’s major competitors, Huawei is also moving towards the development of a smartphone that runs on blockchain technology. The company may be seeking a license for the use of the SIRIN OS to achieve this. Apart from phone manufacturers, other players in the telecommunications industry are also making moves towards implementing the technology. 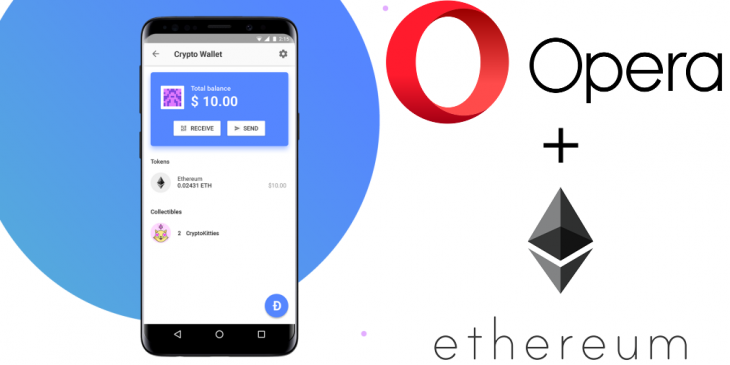 As other corporations like HTC and Sirin race towards the creation of blockchain-powered phones, Opera web browser is working on a different aspect. The company recently released a built-in cryptocurrency wallet along with its anti-crypto jacking software. Fast becoming a familiar name in the blockchain community, IBM has added telecommunications to its long list ofblockchain specialties. The firm released a blog post in January, highlighting its belief in the ability of the technology to improve the telecommunications business ecosystem. According to IBM, blockchain will streamline the industry’s internal processes and provide security and transparency. The firm also reported that 36% of communications service providers are either already considering or actively engaged with the technology. The telecommunications sector is one of the fastest growing sectors in the global economy. The market has also become universal, with over 2.5 billion people owning a smartphone and over 3 billion people owning a personal computer today. Apple, the largest telecommunications company in the world by revenue also has a market cap exceeding $1 trillion. This presents a unique opportunity for the widespread adoption of blockchain technology. 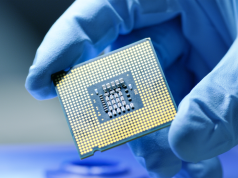 With companies like Sirin Labs leading the charge, there is a subtle shift in the sector toward even better levels of advancement. Blockchain-powered phones come with the promise of increased security to levels that have never been seen before in any smartphone. Looking at the level of security in the form of complex authentication processes that currently existing smartphones use, it is challenging and yet exciting to imagine even better security. Maybe, in another five years, blockchain-powered phones will have become a common sight in the industry.